Rehan A. Khan is an Investor at FirstPenguin Capital, an early stage fund focused on Health and Consumer Tech startups in Asia. Portfolio investments include companies in Pediatrics, Health Analytics, Matchmaking and in Home Healthcare.He also currently serves, as a non-executive director, on the board of Abacus Pharmaceuticals. Abacus is one of the largest distributors of Pharma products in East Africa and The Carlyle Group owns a majority stake in the company. Rehan has previously served on the Board of Abbott India and on the Executive Committee of FICCI, India’s leading industry association with 250K members across sectors. 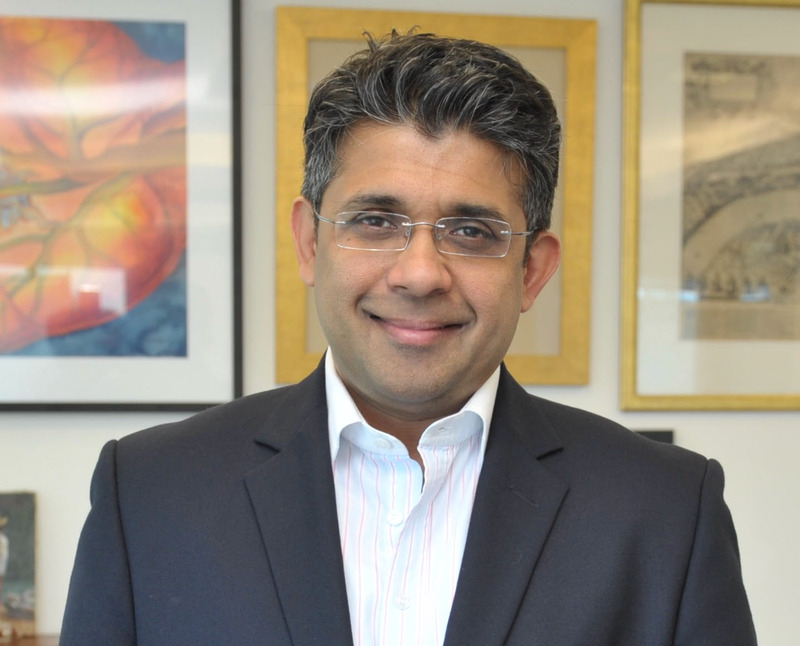 Rehan has spent 21 years in the Healthcare Provider, Pharmaceuticals, Consumer Health and in the Consulting sectors in the Asia Pacific, across Europe and in the US. Roles include President & CEO Asia Pacific, China & India with DaVita; MD & CEO of Abbott India Ltd. - a publicly traded, $2B Pharma company; various global marketing and strategy roles with Novartis based in Switzerland; as a Management Consultant with Accenture’s London office and as an Associate with Venture Media LLP, an investment fund, based in Baltimore. Rehan is an alumnus of the AMP at Harvard Business School, he has an SM in Health Sciences from Harvard Medical School and MIT Sloan (Harvard – MIT Division of Health Sciences) and has a BS from the University of Wisconsin - Madison. Rehan is passionate about art, poetry and education.